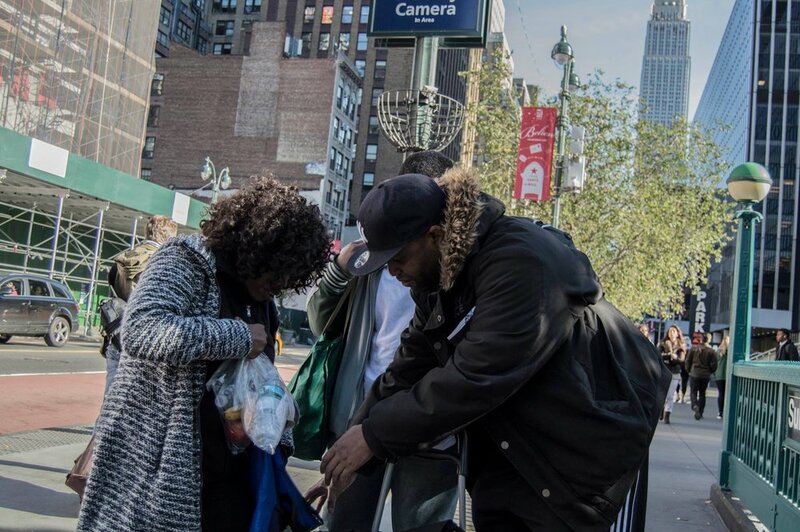 •NYSoM Outreach Programs are programs that NYSoM develops & produces in target low income communities that service the needs of certain segments of the community and help to enrich the community as a whole. Target segments include the youth (with educational & recreational programs), elderly, working & out of work adults & the homeless. NYSoM Hunger No More project is a monthly activity where NYSoM distributes care packages (sandwiches, water and a snack) to the homeless in the Grand Central, Penn Station & Port Authority area. •NYSoM has a monthly outreach program @ Children of Bellevue in Manhattan. The program consists of an interactive crafts workshop as well as storytelling and educational activities with the children who are currently in the hospital. Upcoming Projects: Saturday January 19th, Saturday February 9th, Saturday March 9th. All projects from 1-3pm.